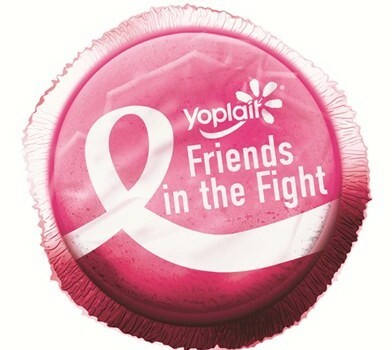 Starting October 1, 2014, the Friends in the Fight program will turn the lids of participating Yoplait® yogurt products pink! Yoplait will make a total…. Metastatic breast cancer (also called stage IV or advanced breast cancer) is breast cancer that has spread beyond the breast to other organs in the…. Fundraising for Race for the Cure® events in Nebraska remains open until Nov. 15, 2014 These are a few of the stories behind why we….